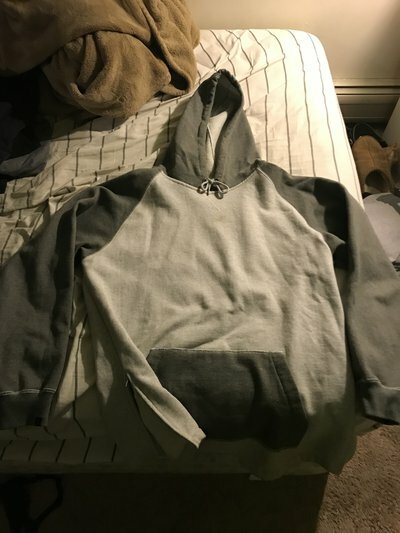 Not sure what this one is called but I got it a couple years ago when it came out, didn't wear it too much. Only one dirt mark on the chest. 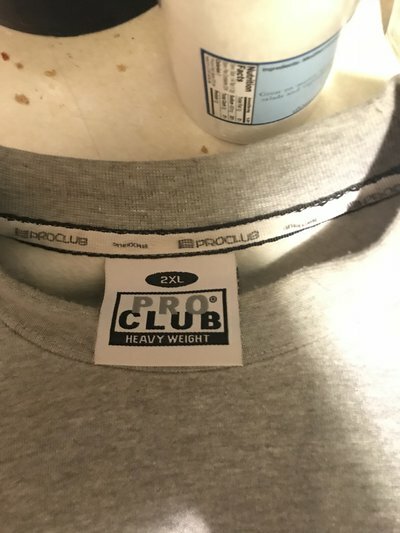 It's never been washed so maybe it'll come out. 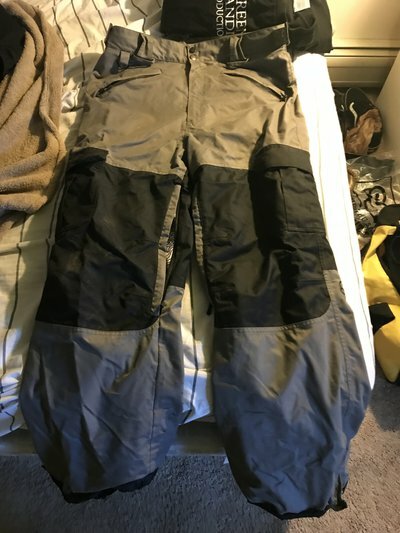 It also has the zippers on the sides!!! 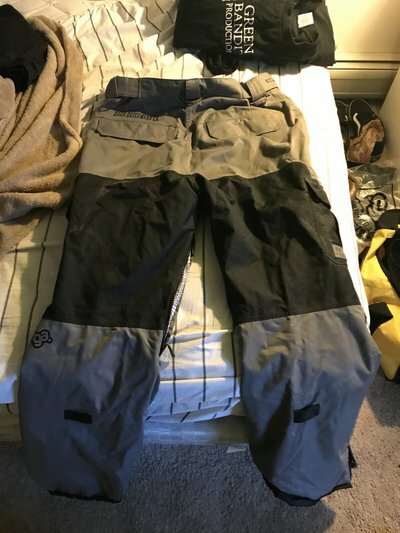 Worn a bunch, super comfy and long. Definitely fits more on the 3xl side, but great condition. I also have one, from this year in a yellow/mustard color, which fits a little smaller. 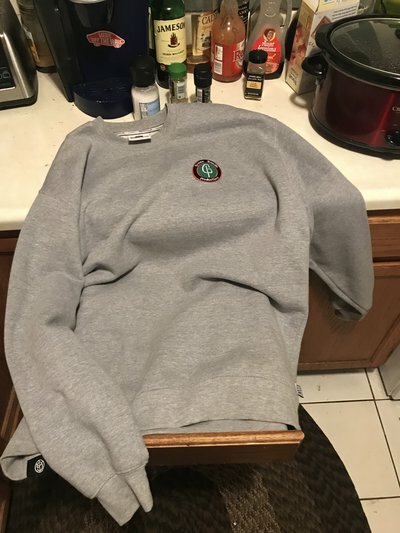 hmu if you're interested that colorway too. 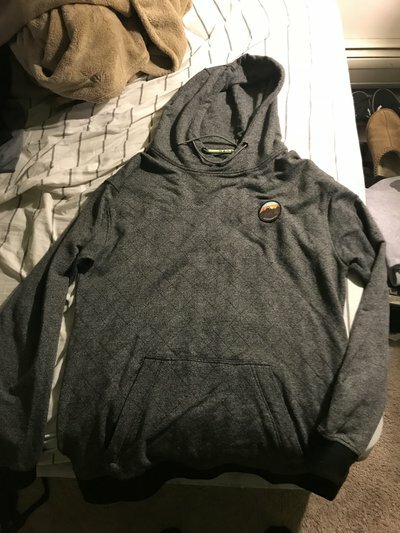 Great condition, this thing is also VERY long and fits closer to a 3xl!! 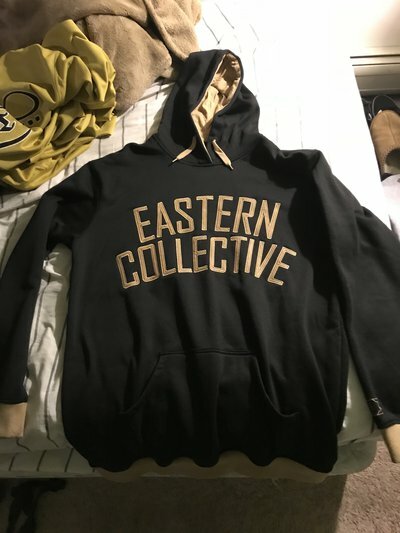 Eastern Collective is known for long sizes. 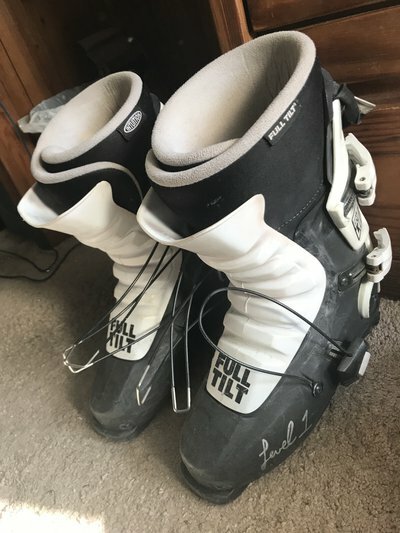 Worn maybe a dozen times, never skiing. 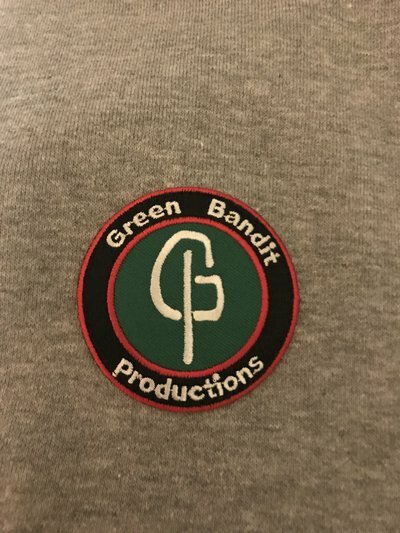 Basically brand new crewneck from GBP, my roommate bought this a while ago and only wore it twice. Never washed and still feels brand new. Kinda random but I was going around in my closet and found these. Used them for two seasons. 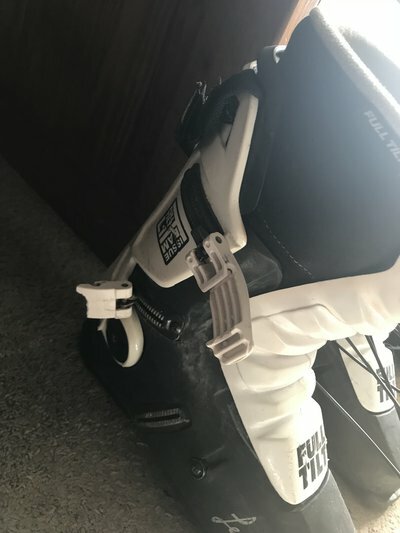 Two buckles broke off the left boot, on my last day of using them. Shell still has a good amount of life in it. If you bought new buckles and new liners that would be perfect. You can use the liners I have but they are molded to my feet. Hey! 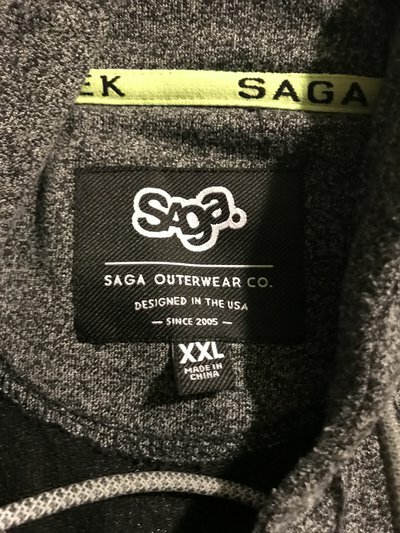 What is lengths on Saga and Jiberish pullovers?! onelife69 Hey! 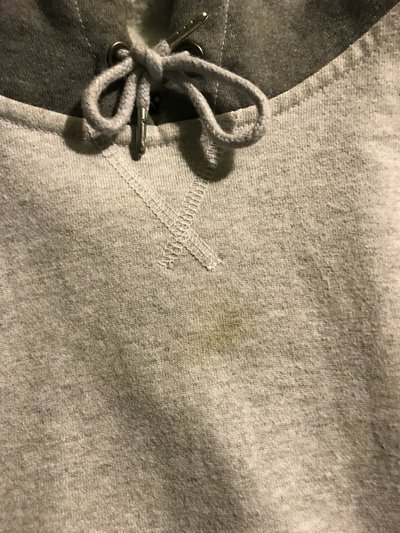 What is lengths on Saga and Jiberish pullovers?! getting a lot of interest in everything! 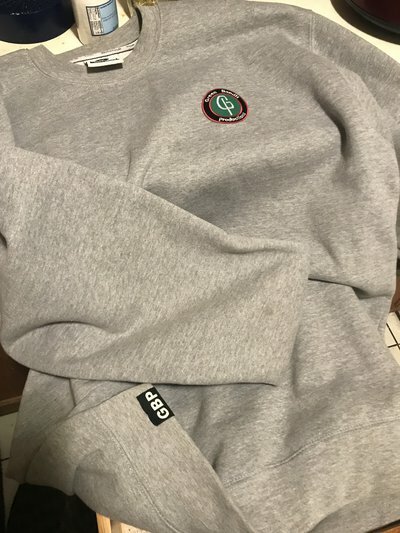 Saga coaches jacket and Jiberish hockey jersey are both SOLD!! 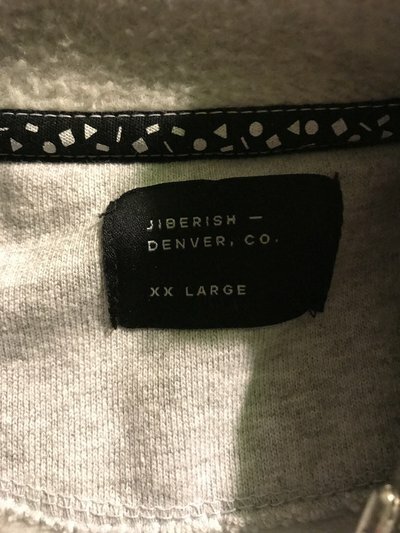 Jiberish Baseball Jersey is SOLD! stoked on the anomies, maybe that tall-t mustard boi too. 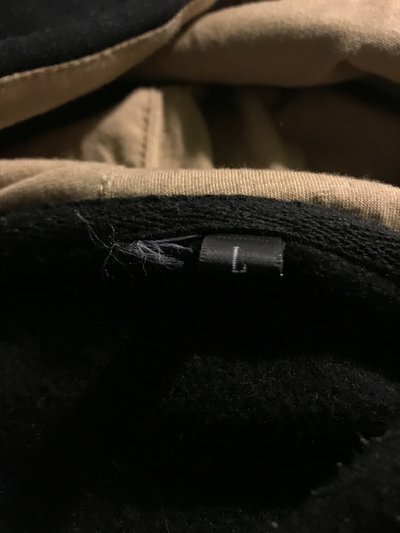 I'll pm you or somehting when my paycheckcheck comes. Also bump. EscapeTheGape stoked on the anomies, maybe that tall-t mustard boi too. I'll pm you or somehting when my paycheckcheck comes. Also bump. bump make an offer. i need the space for moving! !